Nassarawa united would face sunshine stars at home this Saturday,they would be looking to bounce back from a disappointing defeat last weekend to the oluyole warriors of Ibadan. 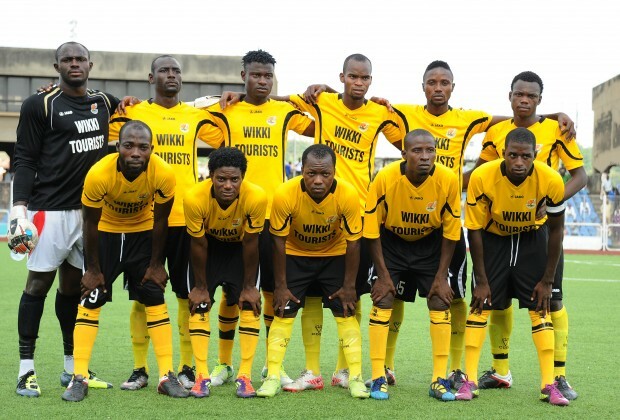 Sunshine stars return to action after resting last week due to the expulsion of Giwa FC. Akwa united would be looking to build from their 1-1 draw against Plateau united last weekend, with the advantage of playing at home against Enugu Rangers. Enugu Rangers also would be looking to gain top spot as they travel to the nest of champions to face Akwa united, fresh from the confidence of beating Abia warriors last weekend in the #OrientalDerby. Ifeanyi Ubah boys play at home against El Kanemi after they failed to win against the struggling Ikorodu United last weekend, but they would be looking positive because they were able to pull a draw in their last game. El kanemi Warriors on the other hand would go into the game with the confident win they had against MFM FC last weekend. MFM play at home this weekend against the Naze Millionaires after a disappointing loss to El Kanemi warriors last weekend and would be looking to bounce back. Heartland FC would go into the game with confidence after their 1-0 win of the People’s Elephant of Aba Last Saturday as they continue in their quest to stay off the relegation zone. Lobi stars play at home against plateau after a brutal loss to Kano Pillars last weekend and would surely try to get the maximum three points. Plateau has gotten four points in their last two games, so they would be looking to build with that confidence.